A very quick post, because I’m feeling festive. 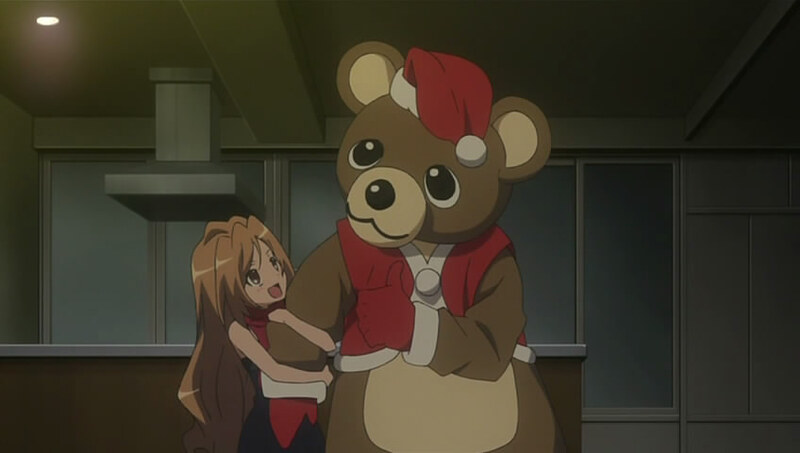 While many Christmas themed episode are enjoyable, Toradora’s episode is unique in that it still works to advance the plot. 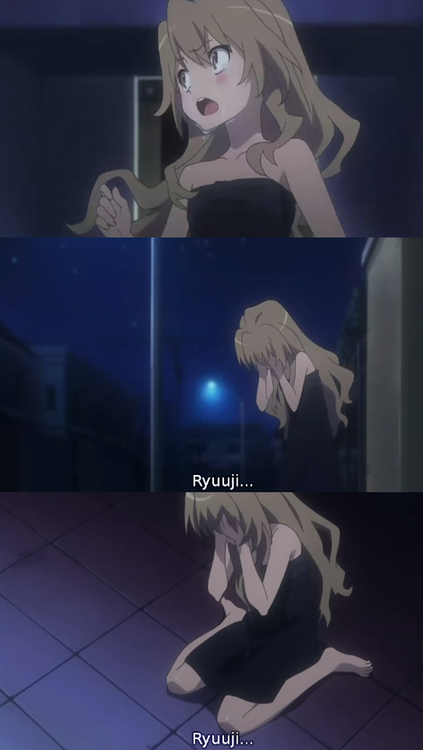 It doesn’t feel forced into the series for the sake of fulfilling an obligation, it just fits perfectly. But… if we’re talking about the CUTEST Christmas episode? Do you have a favourite Christmas episode of a TV show? Or do you just dislike the concept of Christmas themed episodes?